The Flockhart Chaise is ultimate comfort with Foamflex seat interior, sprung seat and sprung back for added support with feather filled scatter cushions! This stunning suite is made from a birch hardwood frame which is glued and dowelled for extra strength with stylish Chrome Feet. 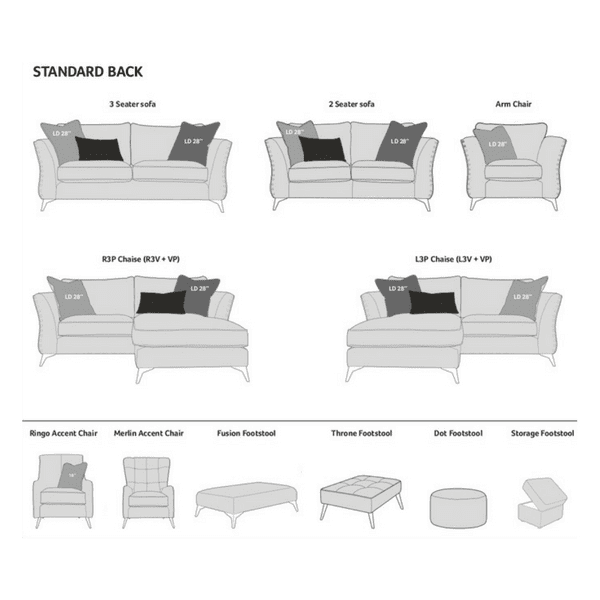 The Flockhart is available in many size options – Chair, 2 Seater, 3 Seater, Chaise, various Accent Chairs & Footstools – please see spec or ask in store! 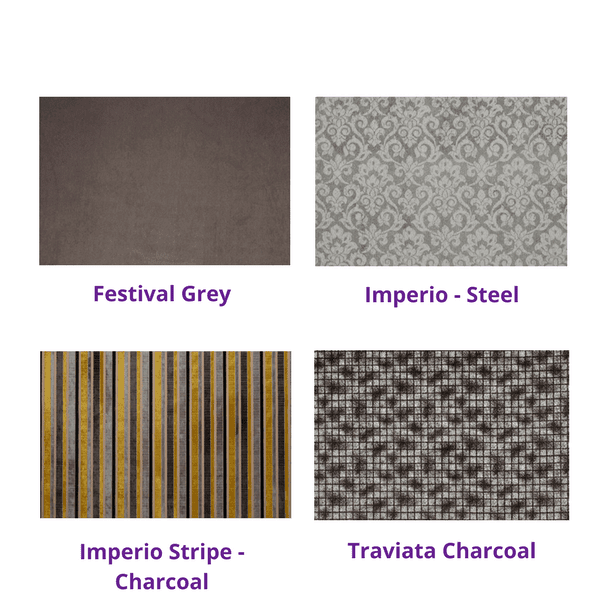 This range is designed with the amazing ILIV fabrics which come in pre-determined colour collections. Note: Price Dependent on Fabric & Colour choice. Chrome foot – requires fitting. 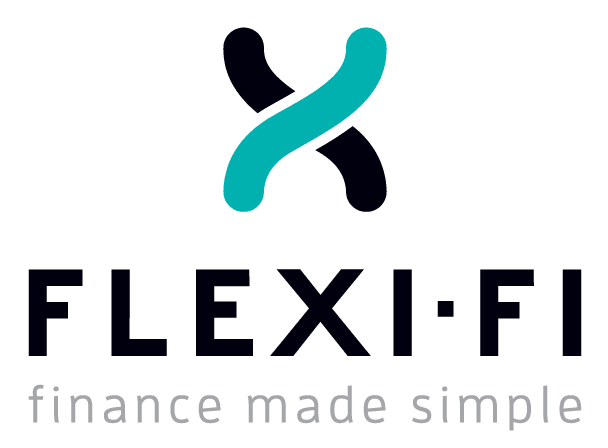 Foamflex seat interior – An expertly engineered foam seat interior giving you the comfort of fibre with the retention of foam. Awarded FIRA GOLD certification and 5 year guarantee this is a seat interior your customers can be proud of. 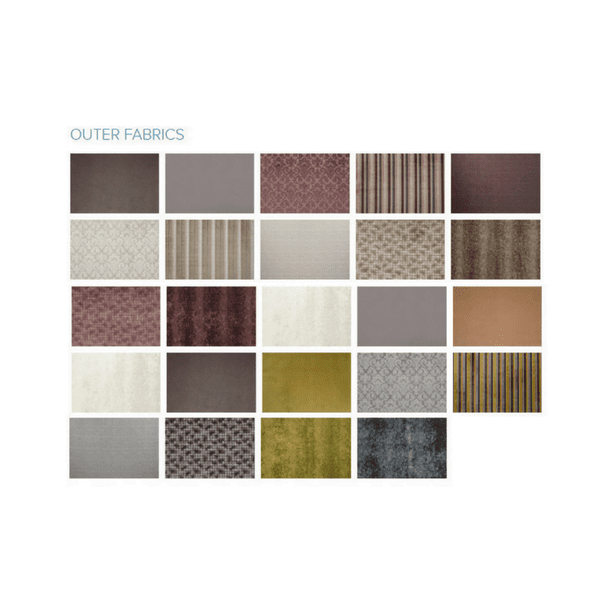 All ILIV fabrics come in pre-determined colour collections.